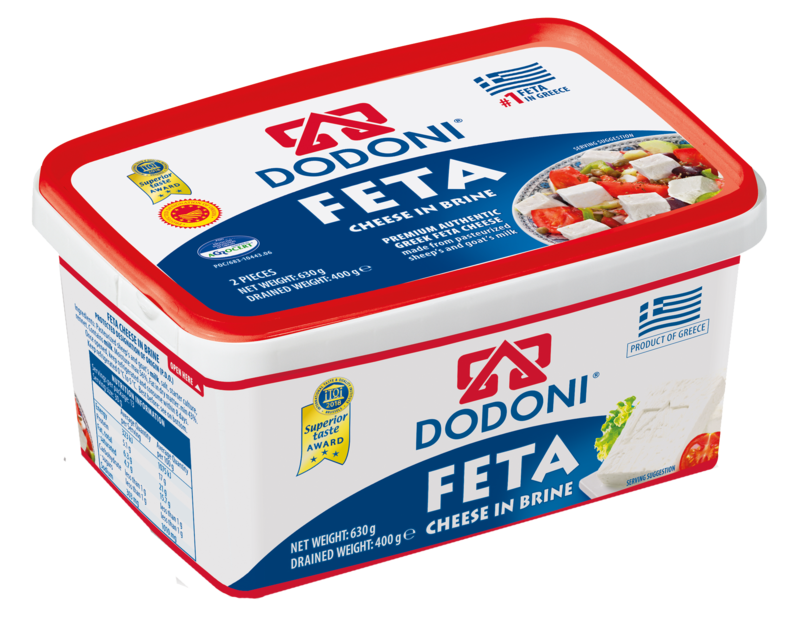 Dodoni is the world leader in authentic Greek Feta. 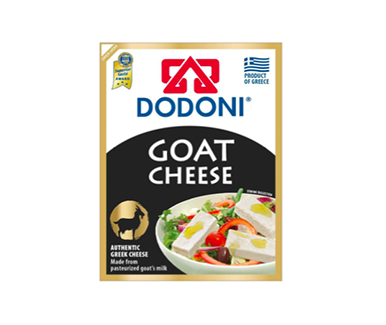 Made from pasteurised milk from sheep and goats that graze freely on the purest grasslands of the Epirus region. 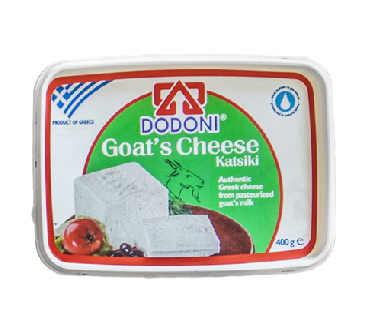 Relish your favorite goat cheese recipes with the DODONI Goat Katsiki Cheese. 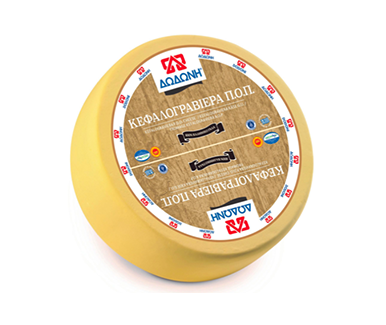 This is a traditional white cheese made of pasteurized goat milk. 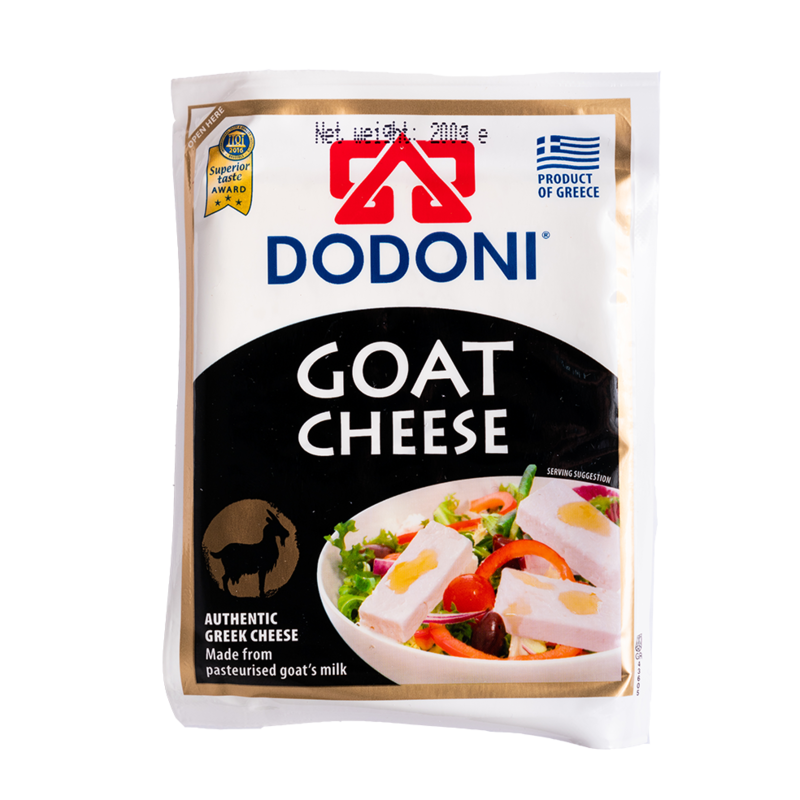 Tasty, nutritious, nourishing with its white colour Feta DODONI is renowned for its high and consistent quality that has conquered Greek and foreign consumers. 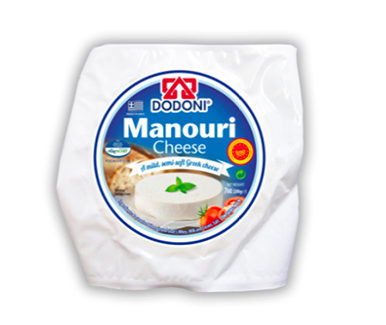 Traditional white cheese made from pasteurized goat’s milk with particular slightly spicy flavor. 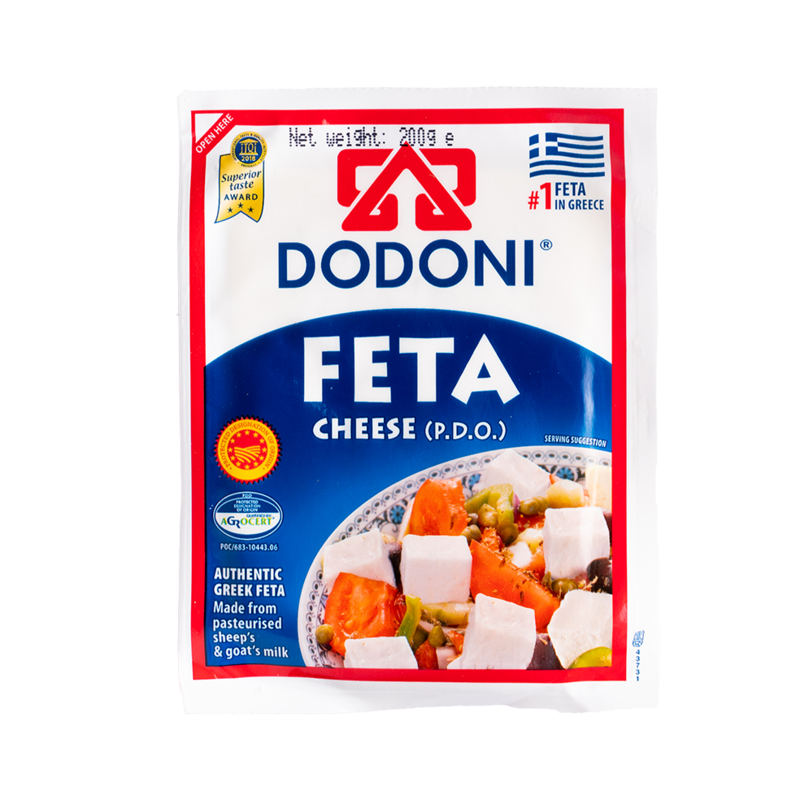 DODONI Feta 400g Tasty, nutritious, nourishing with its white colour Feta DODONI is renowned for its high and consistent quality that has conquered Greek and foreign consumers and has received many awards from national and international bodies. 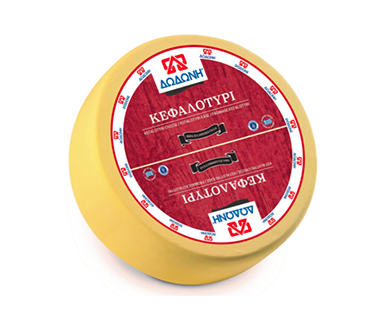 Traditional white cheese made from pasteurized goat’s milk with particular slightly spicy flavor. 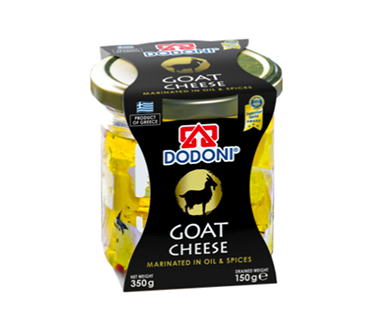 Available in new convenient 200g vacuum packaging that keeps the cheese in natural brine. 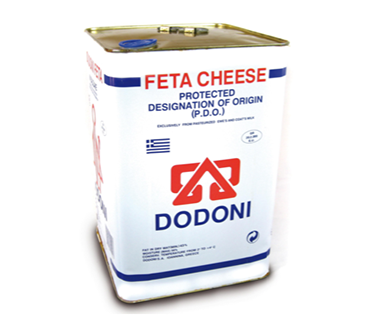 DODONI Saganaki Simply the best Saganaki in the market. 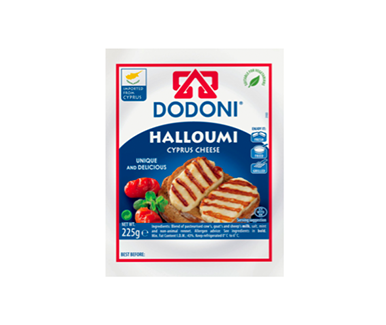 A sharp and salty taste that will leave you wanting more. 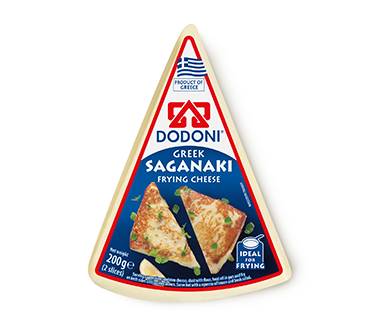 The Saganaki pack consists of two slices that are best served fried in hot oil with a pinch of lemon. 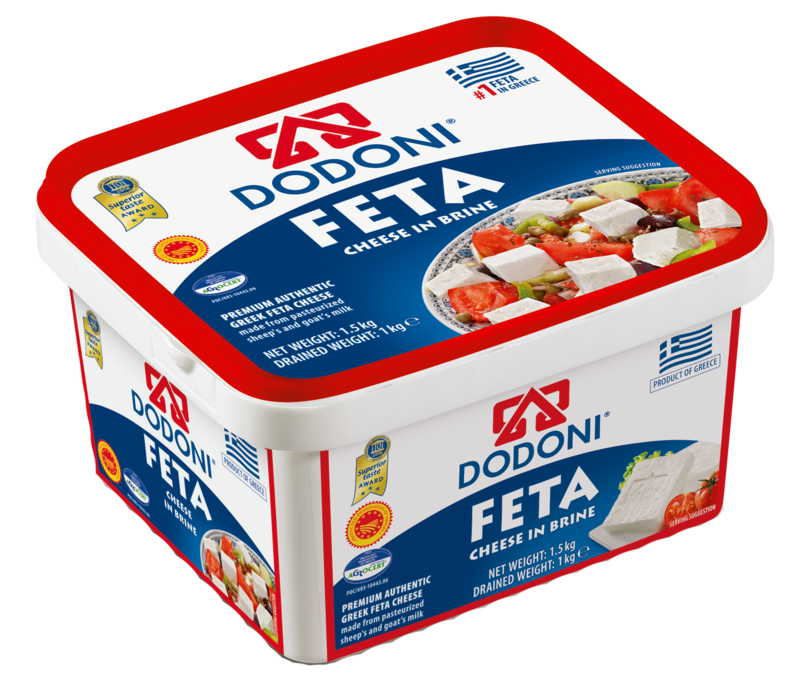 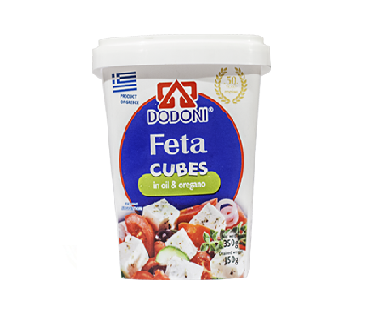 DODONI Feta 200g Tasty, nutritious, nourishing with its white color Feta DODONI is renowned for its high and consistent quality that has conquered Greek and foreign consumers and has received many awards from national and international bodies.